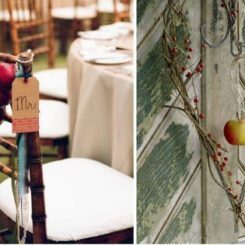 Choosing the decorations for a wedding is one of the most difficult things you have to do. 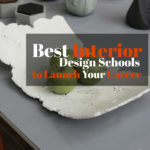 They have to reflect your personality but they also need to fit within a budget and to look good. 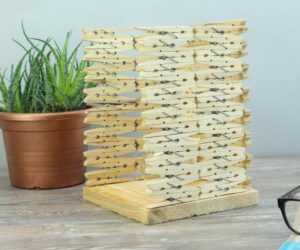 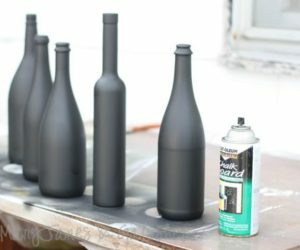 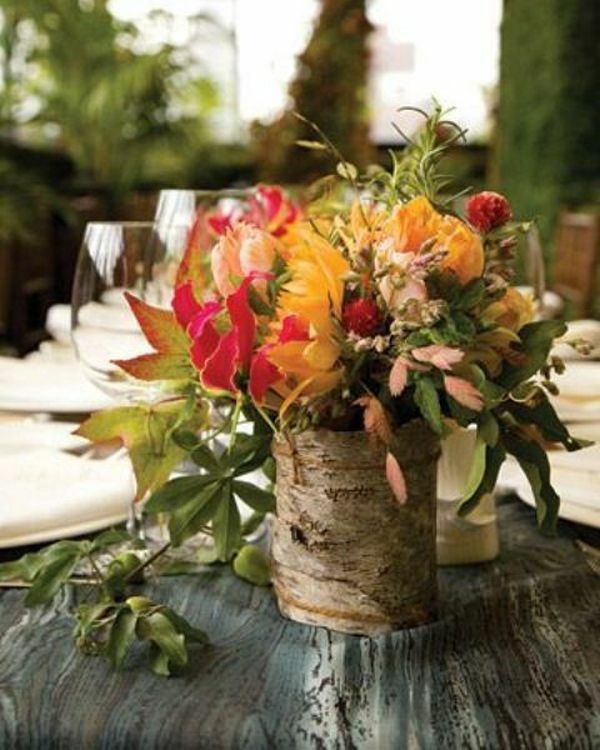 The flowers and accessories you choose for the centerpieces also need to be available during that season, although you can still find them for an extra charge. 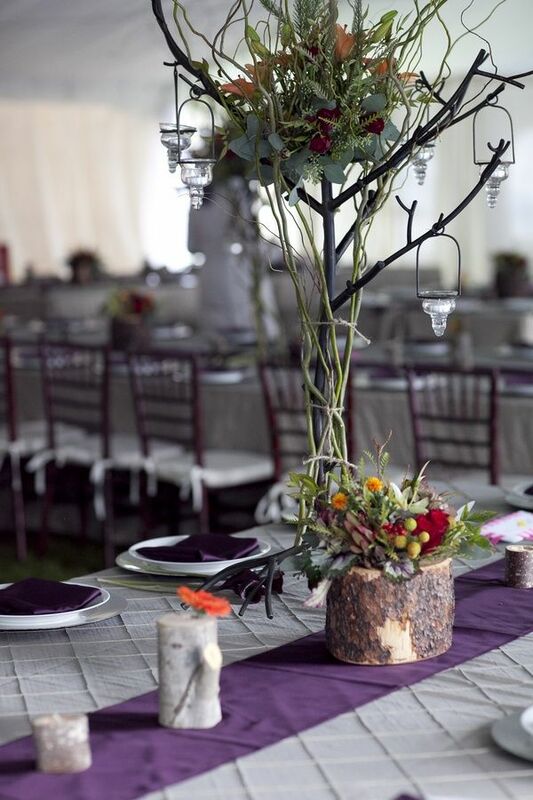 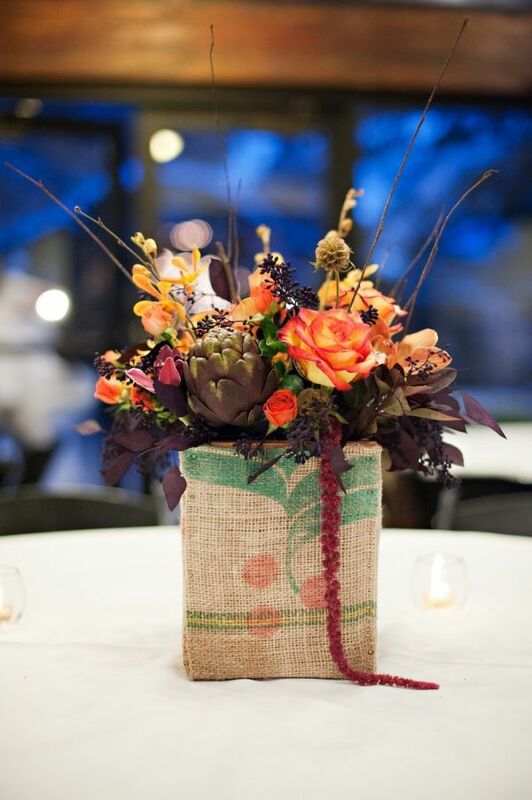 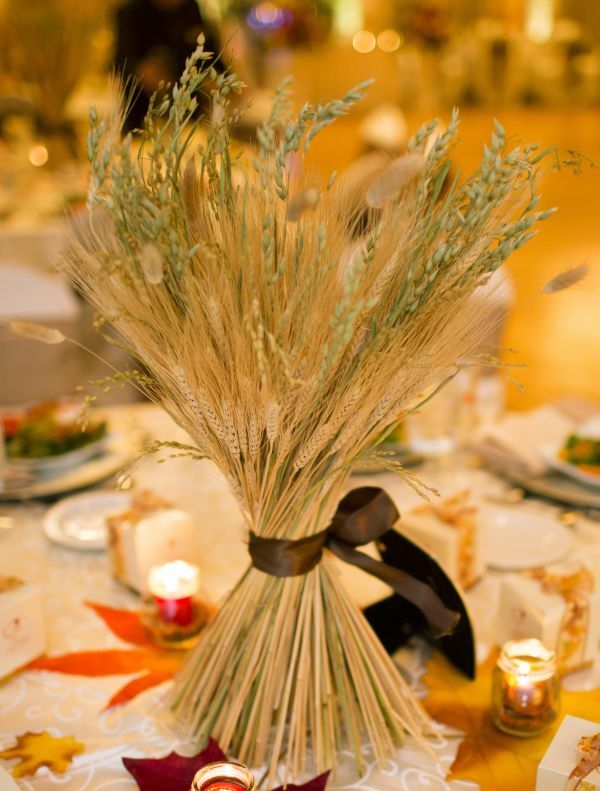 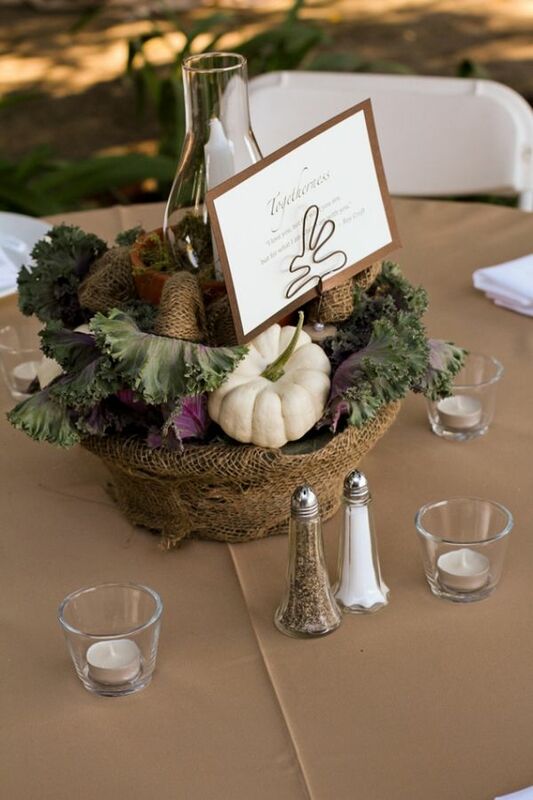 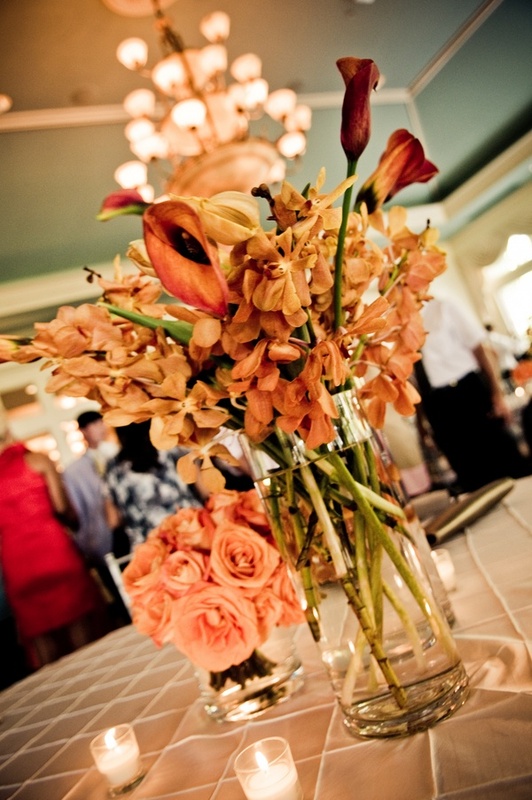 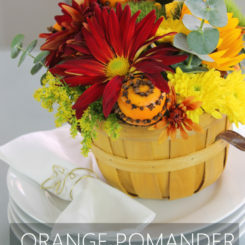 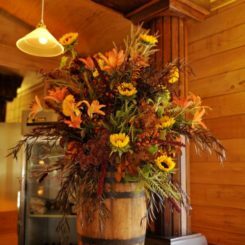 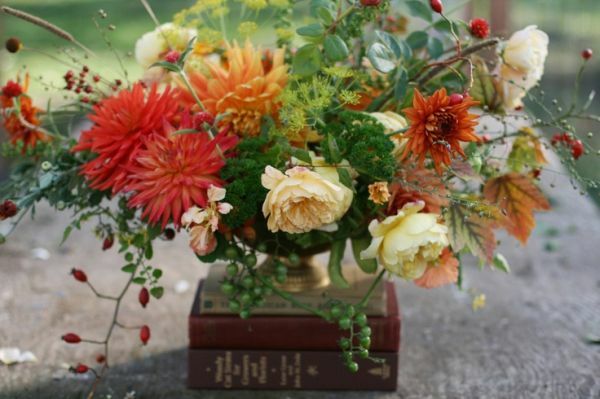 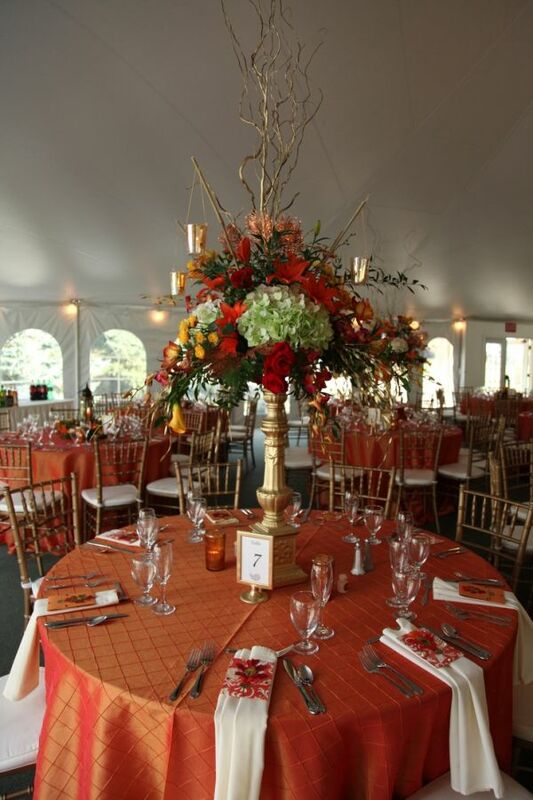 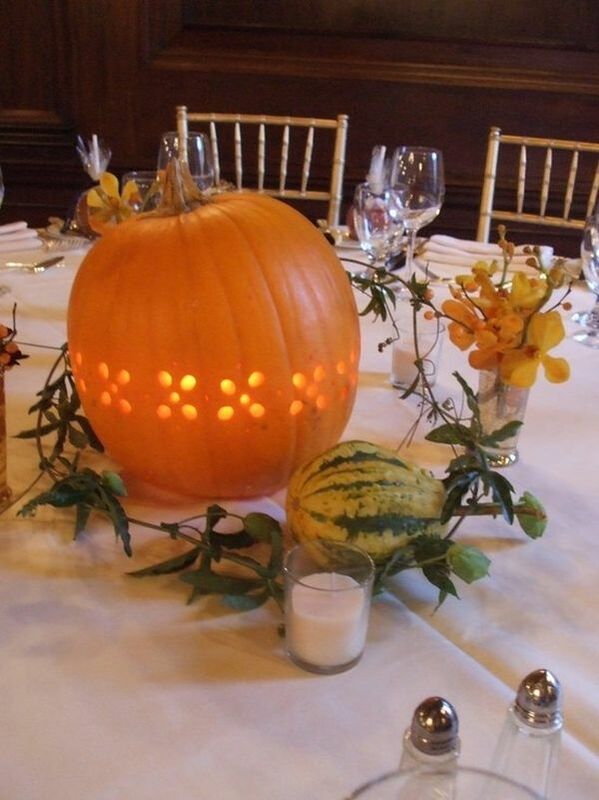 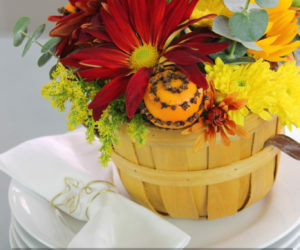 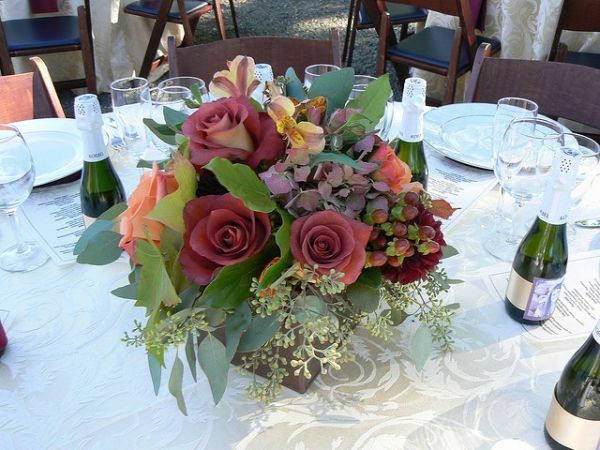 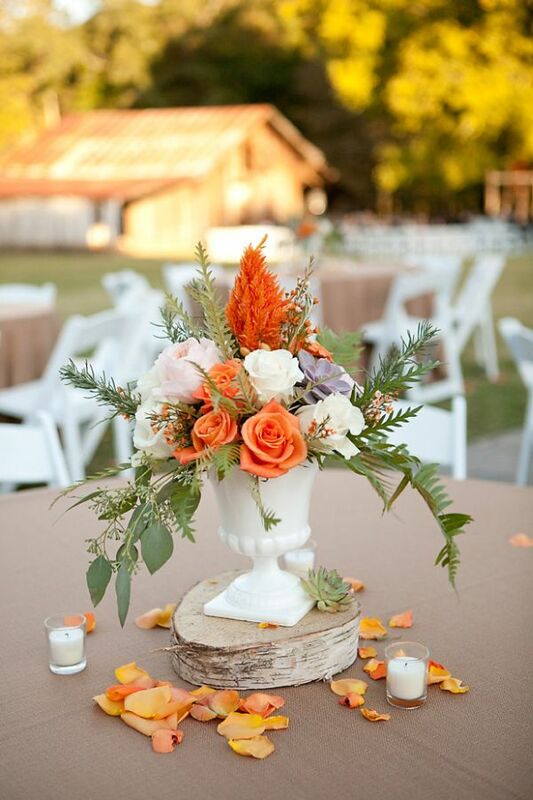 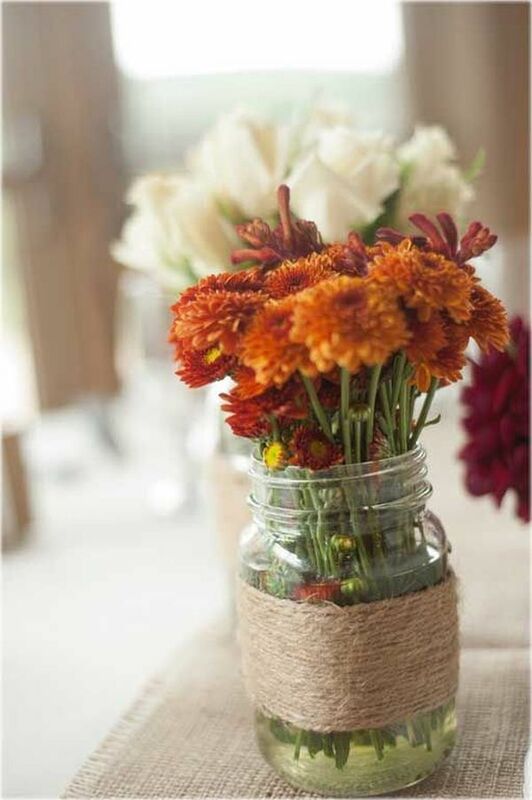 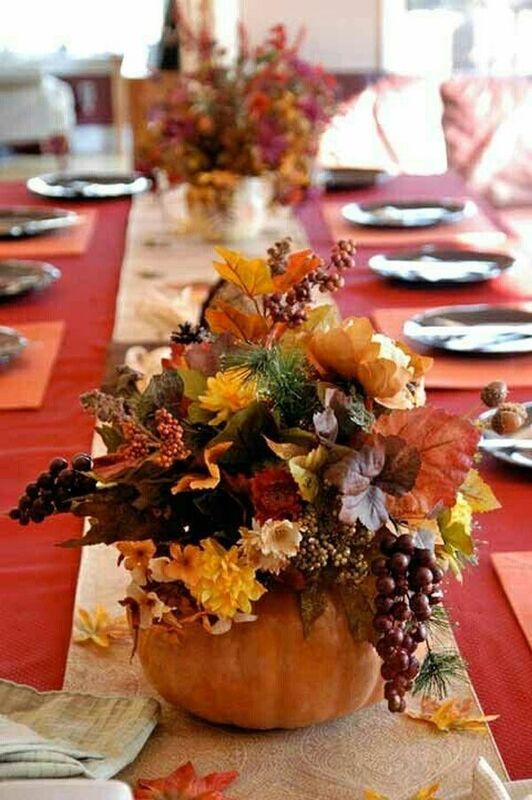 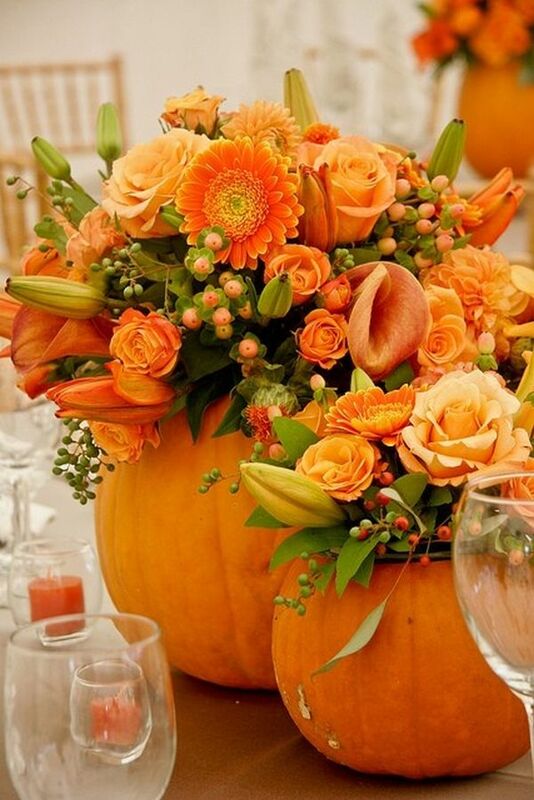 For fall weddings, a nice idea is to use fall flowers and ornaments. 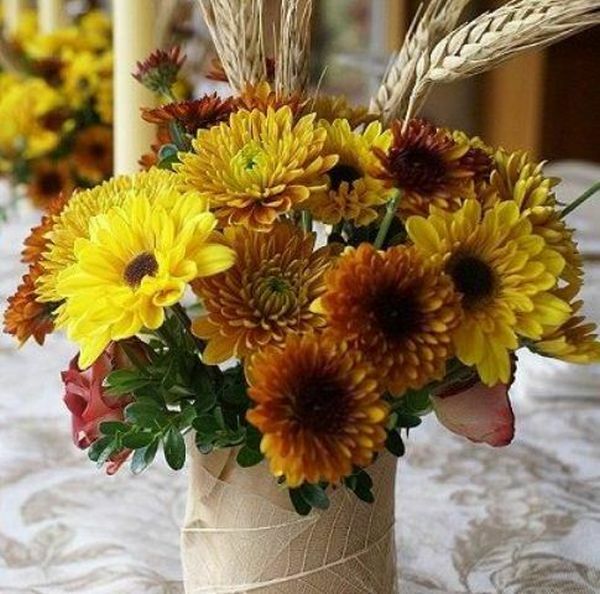 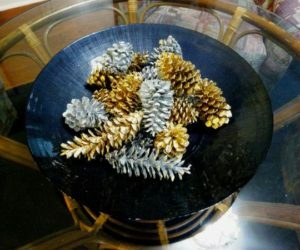 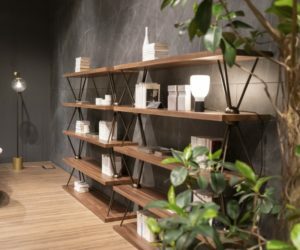 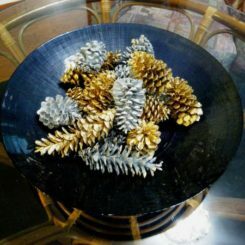 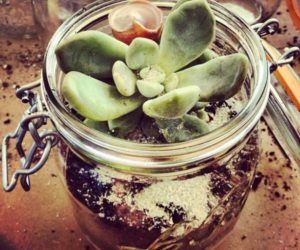 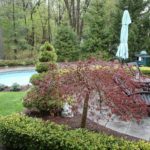 For example, you can use twigs, chrysanthemums, roses as well as things like tiny pumpkins, pinecones, leaves that have beautiful autumn colors and even dried plants. 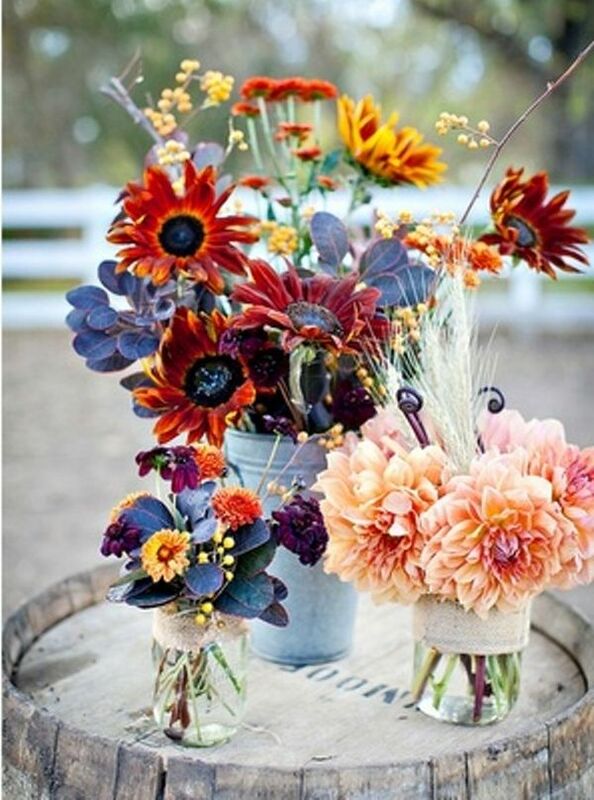 Even though you can’t find all the plants you like during this season you can still make lovely bouquets with many beautiful colors. 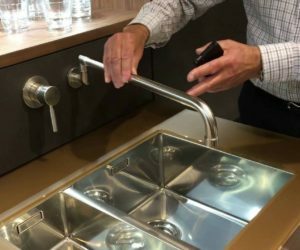 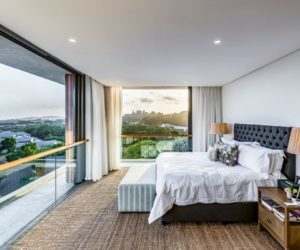 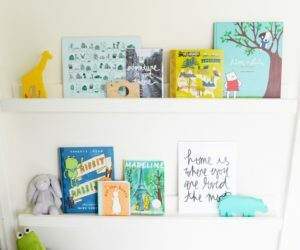 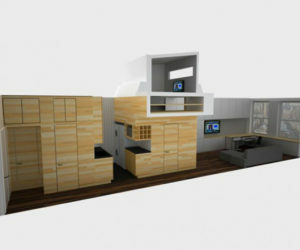 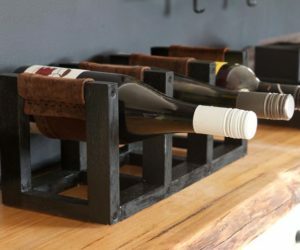 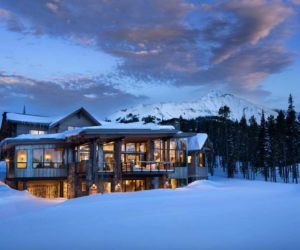 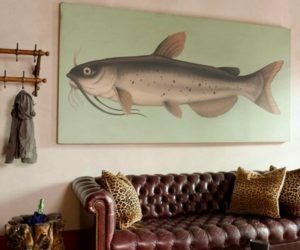 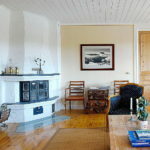 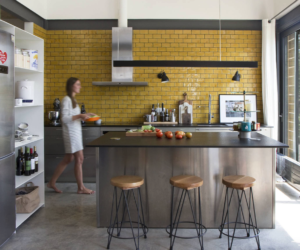 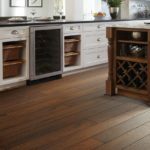 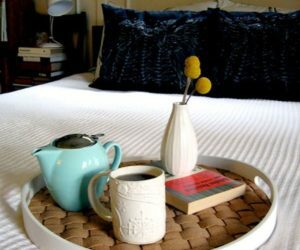 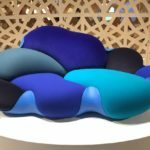 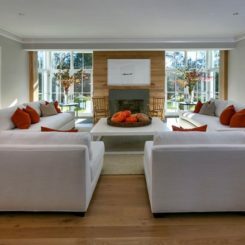 There are plenty of options and they range from simple to dramatic and from traditional to uncommon. 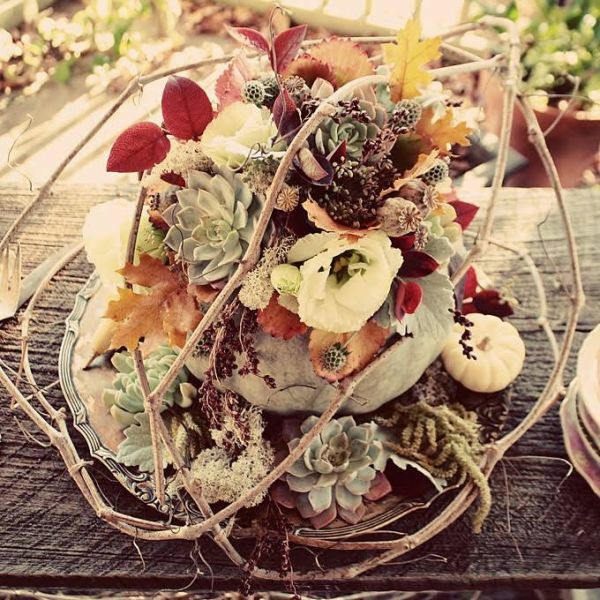 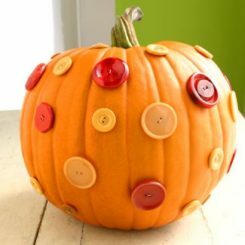 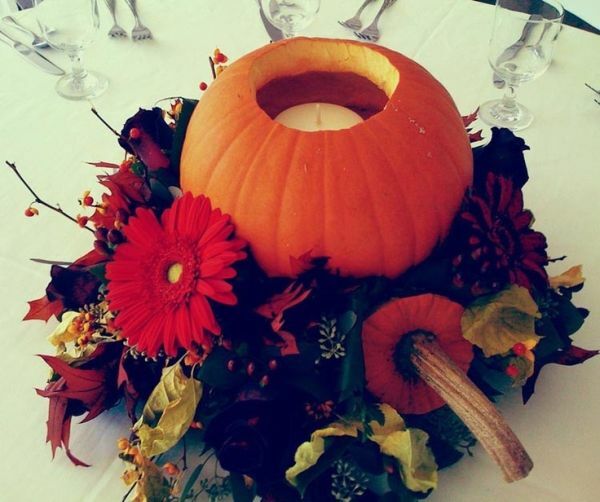 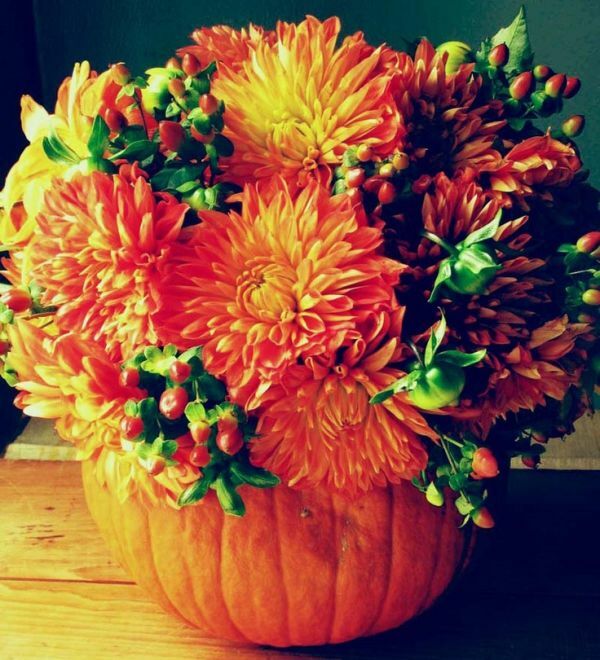 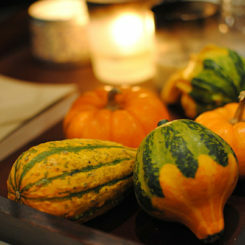 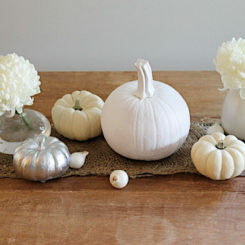 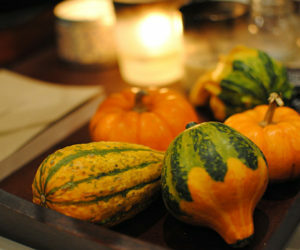 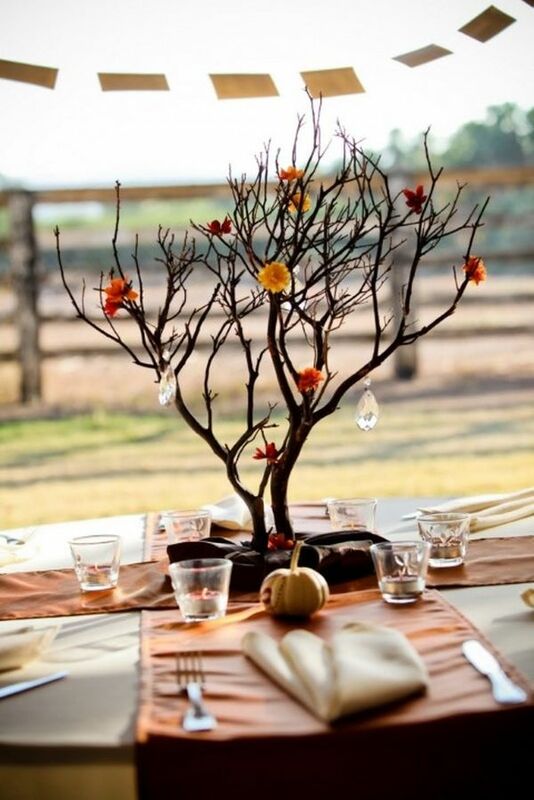 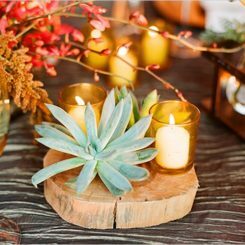 30 Festive Fall Table Decor Ideas!